75 all new Head and Body shaping morphs. 57 body morphs for Daz 3d Genesis 8 Female. 67 Body morphs for Daz 3d Genesis 8 Female, merchant resource morphs. 120 Face and body morphs for MIka, merchant resource morphs. 72 different face and head morphs for Genesis 8 Female. 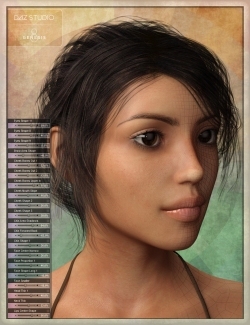 78 different face and head morphs for Genesis 8 Female. 76 different face and head morphs for Genesis 8 Female. 57 body morphs for Daz 3d Genesis 8 Female, merchant resource morphs. 120 Face and body morphs for MIka (Genesis 8 Female), merchant resource morphs.